More and more evidence points towards a combination of factors (genetic, infectious, environmental, etc.) being important in the development of chronic immune dysfunctions. The extent of the global immune dysfunction is evaluated by testing for cytokines’ expression, inflammatory markers, immune cells activity, etc. See our dedicated page for immune dysfunction testing. ​R.E.D. 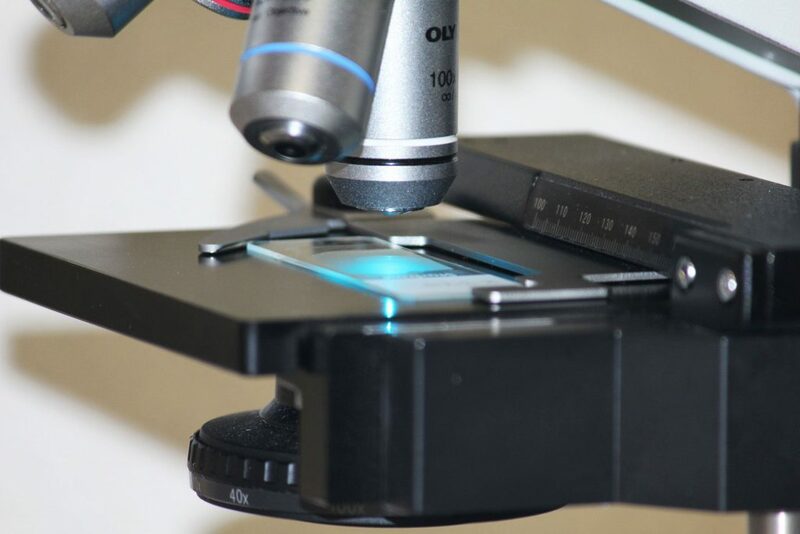 Laboratories are offering many different tests to assess possible intestinal dysfunctions, including intestinal dysbiosis, inflammation, leaky gut, etc. See our dedicated pages for intestinal dysfunction testing and MSA test. A majority of patients with immune disorders describe an infectious onset of their disease. Persistent infections and especially chronic zoonoses (like chronic Lyme disease) can contribute to the maintenance of the disease and to the worsening of the symptoms. See our dedicated pages for infections testing. 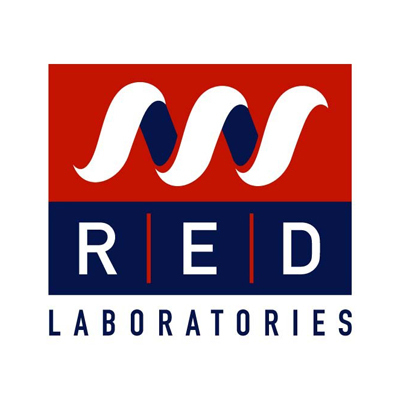 All our tests are explained in the R.E.D. Labs Testing Catalog.